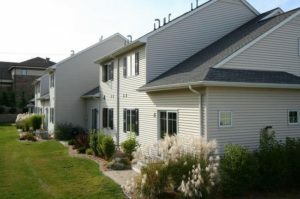 Liberty Heights is an Ann Arbor complex with contemporary units located near the downtown with a beautiful backdrop of a lush ravine or green areas. These luxury condos have many features including hardwood, fireplaces, vaulted ceilings and more. There are currently no condos listed for sale and so far this year, 2 have sold. $386,000. 2100 Liberty Hts., Ann Arbor. 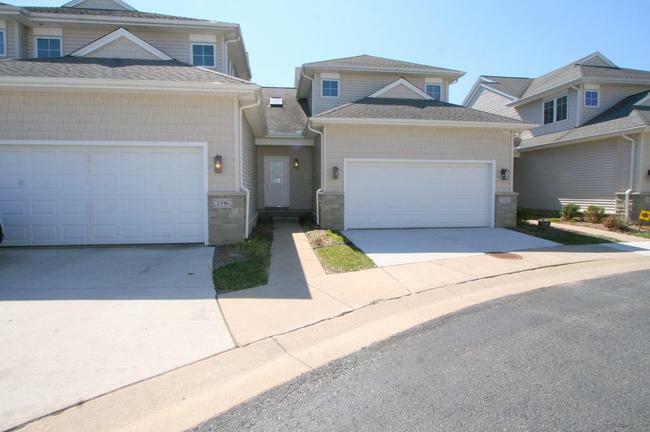 1779 square feet with 3 bedrooms and 2.1 baths. $364,500. 2063 Liberty Hts., Ann Arbor. 1747 sq. ft., + 800 in finished lower level, 3 bedrooms and 4. 1 baths. Last year at Liberty Heights, 5 condos sold with an average sale price of $345,827 and an average price per square foot of $191.00. The 2 condos sold this year have an ASP of $375,250, up 9%, and an A$/SF of $213.00, up 12%. To learn more about condo values at Liberty Heights, contact the real estate specialists with The Bouma Group at (734)761-3060 or email info@bouma.com. View more Ann Arbor condominiums here! 1747 square feet with 3 bedrooms and 2.1 baths. Soaring vaulted living room has skylights and a cozy fireplace. Convenient first floor master bedroom with private bath. For more information on 2116 Liberty Heights, or to schedule a private showing, contact us at The Bouma Group at 734-761-3060 or email info@bouma.com. We’ve been Ann Arbor’s top condo agents for more than 18 years!